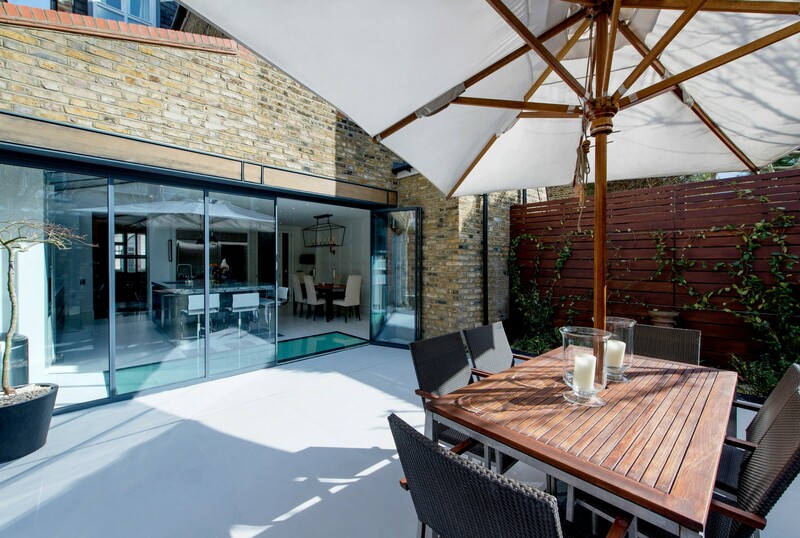 SunSeeker Doors’ innovative UltraSlim slide-pivot system has, to date, featured in three projects in London SW6 for design-and-build company, BTL Property. 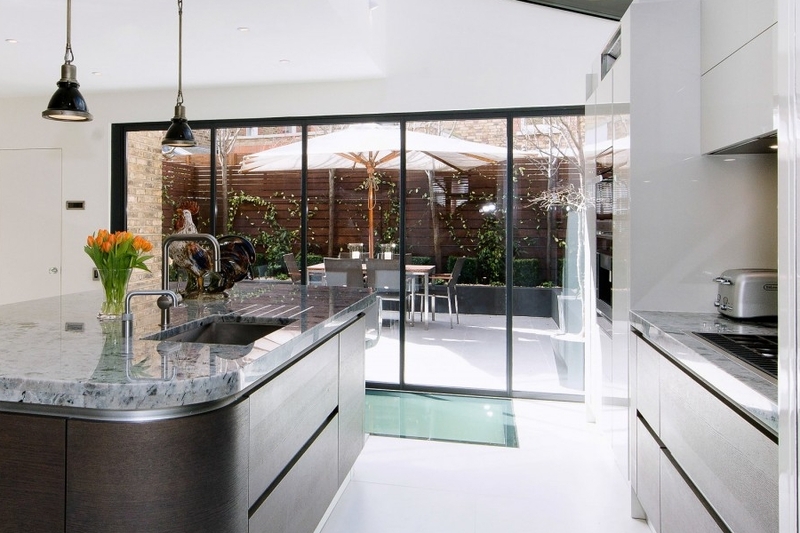 Working primarily in the South-West of London, the company undertakes high quality design-and-build projects for clients, coordinating with architects, building contractors, glazing and other specialists. 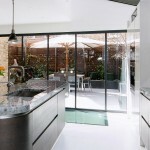 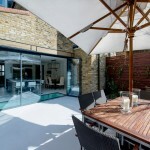 The 3 projects (featured on their website) include UltraSlim doors from the homes to their patios, as can be seen below (click to view larger, better quality images). 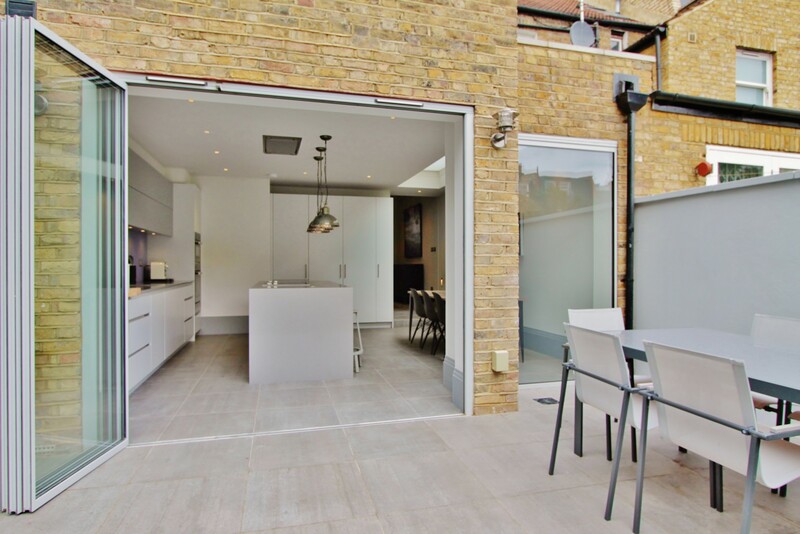 UltraSlim aluminium frames are less than 2cm each side of the glass – much less than our Slimline aluminuim bi-folds and, we believe, the slimmest aluminium frames available on similar doors. 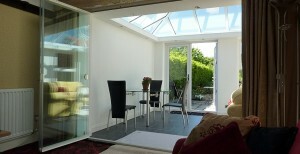 This means more glass per door for enhanced viewing and increased light-flow. 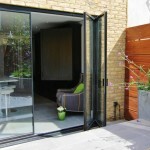 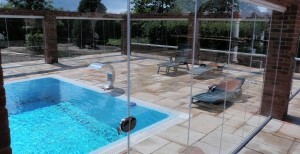 UltraSlim doors and windows can be ordered with horizontal blinds sealed inside the glazing. 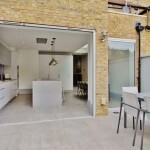 Please click on any of the images above to view the larger, higher quality images – you can view more photographs of these installations in our photo gallery – then request a quotation for your doors. 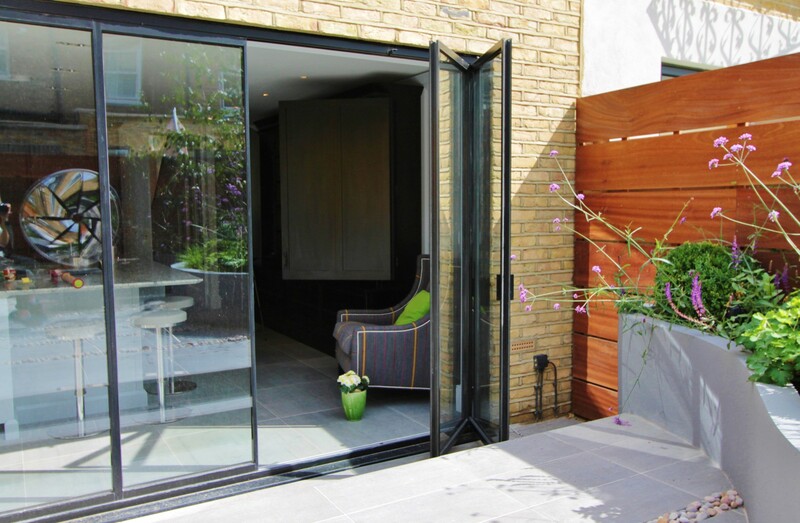 Our bespoke doors and window systems in double glazed or tempered glass, frameless or with UltraSlim aluminium frames in any RAL colour, are often specified by architects and interior designers.